Welcome to The Really Crafty Link Party #65! Hello and welcome! 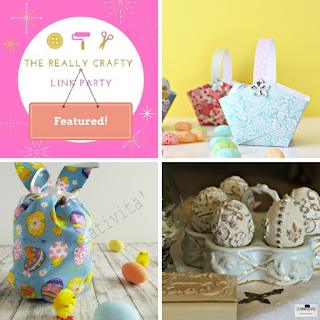 I hope you've enjoyed a very happy Easter weekend, and now it's time to link up what you've been working on lately and browse around for what everyone else is sharing. 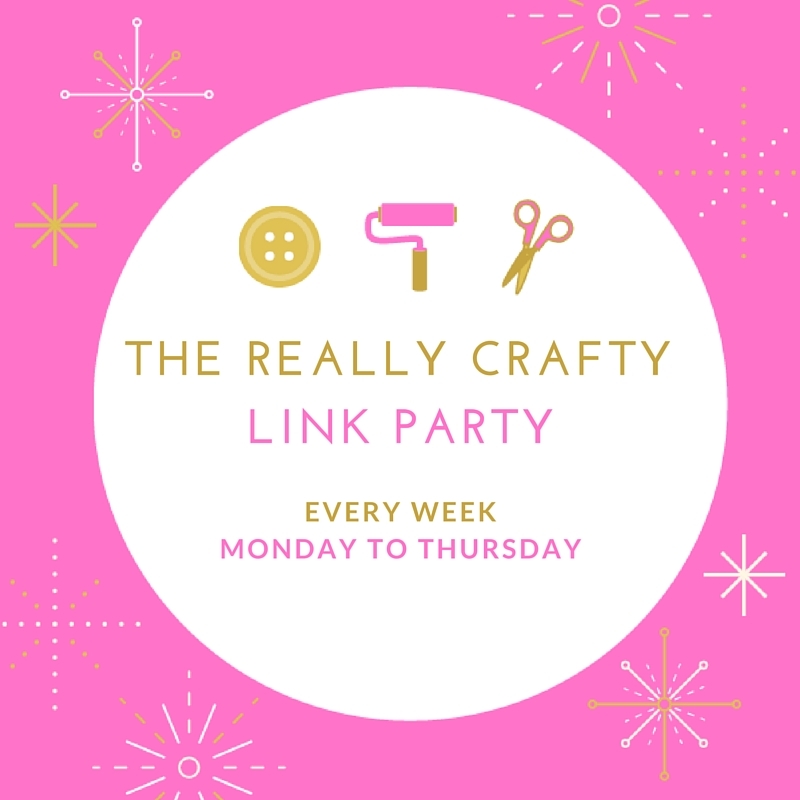 As usual, the linkup will be open until next Thursday and I will be posting the features on Friday, April 21st. Good evening Teresa, thank you for the reminder about your party. I am so pleased to join you after my busy Easter weekend. Thank you for joining Daphne! Thank you Teresa for hosting! Hope you had a lovely Easter! Thank you Laurie, have a wonderful week!